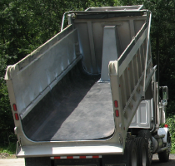 UHMW End Dump Liners are found increasingly more in the back of dump trucks and dump trailers. The exceptional & continual benefits of these UHMW liners far outweigh the relatively small initial expense. 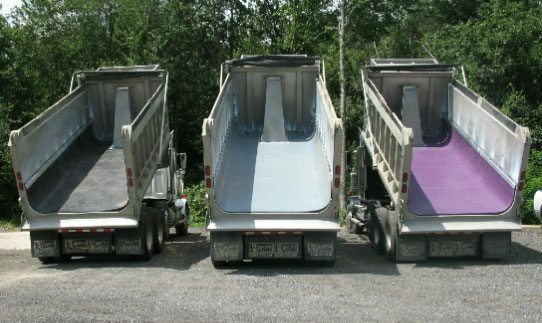 Here at Mentor Dynamics, we offer a full range of UHMW dump truck liners, dump trailer liners and dump body liners with the quality and pricing you need in today’s work environment. 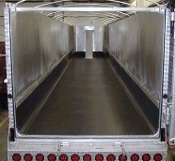 Our goal is to help you find the best dump truck liner solution for your needs. To learn more about our different dump truck liner & dump trailer liner products, please review the following information or give us a call. We will be glad to walk you through the various end dump liner choices and help you find what is best for your situation. 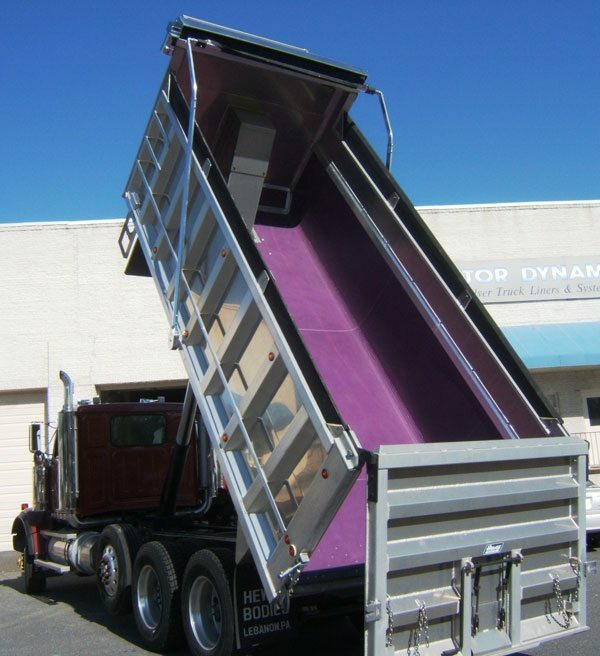 Mentor Dynamics provides Dyna-Flo® UHMW poly Dump Truck liners for both light and heavy duty applications. The UHMW Dump Truck liner surface reduces sticking and allows material to flow more efficiently. Dyna-Flo® A-1 Asphalt Liners are Designed specifically for hauling asphalt. Fabricated from utra-high molecular weight polyethylene (UHMW-PE). Silicone additives ensure quick release and reduction of material carry-back. Excellent abrasion resistance with very good impact resistance. Much more wear resistance than our FloPro HMW liners. Nil-Water absorption guards against freezing material to the liners and UV stabilizer protection prevents deterioration from the sun’s damaging rays. 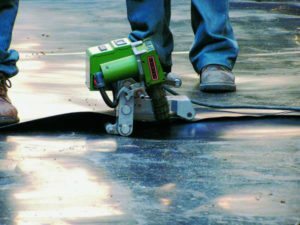 Dyna-Flo® BlackJack Rock Liners are Designed for hauling rock, dirt, sand, gravel and other abrasive materials. Fabricated from UHMW-PE, Self lubricating properties release sticky material quickly. Excellent abrasion resistance with very good impact resistance. Much more wear resistance than our FloPro HMW liners. Nil-Water absorption guards against freezing material to the liners. UV stabilizer protection prevents deterioration from the sun’s damaging rays. FloPro HMW End Dump Liners are made from HMW liner material that offers improved release and better flexibility than your end dump’s aluminum or steel surface. FloPro HMW end dump liner has a low coefficient of friction, and will reduce sticking in aluminum and steel dump bodies and dump trailers. FloPro HMW end dump liner will help you get away from shoveling & scraping, and is a good choice for agricultural products, animal feed stocks and other products where the white color offers benefits. FloPro Natural is a premium HMW dump trailer liner or dump truck liner that is designed to reduce sticking problems and is FDA approved. Some damaged or worn UHMW end dump liners can be repaired using our plastic welding equipment. This cost effective process can save your dump trailer or dump truck liner for one, maybe two more seasons. Before you start shopping for a new Dyna-Flo UHMW end dump liner, call us @ 800-942-2648 and see if it is possible to repair your existing end dump liner. Thanks again for visiting our Website.